The review of an album "Vedma" from a heavymetalcosmos.eu | Официальный сайт московской фолк-метал группы "Калевала"
One year after their second work “The Cuckoo's Children” Kalevala return to their first label Sound Age Productions to release their third album “Ведьма”. 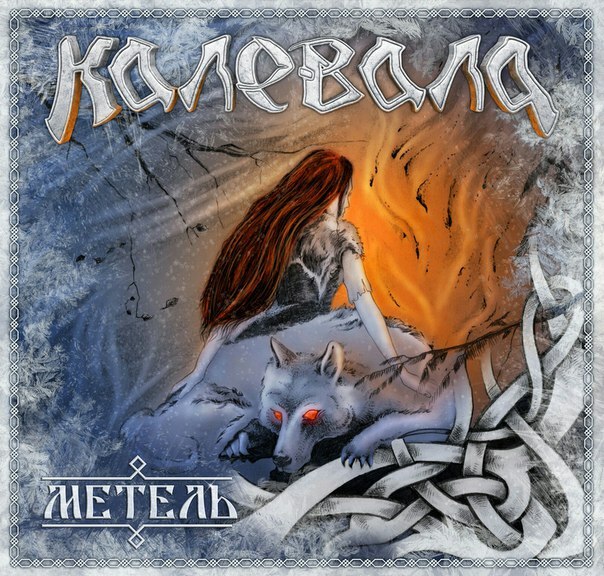 The Russian folk metallers seem to be taking themselves very seriously, since they managed to make another great work in a very short period of time. They follow the footsteps of their previous releases, but they seem to improve more and more. From the very first moments of the album (and the “Eluveitish” beginning) it is obvious that we have to deal with a professional production and a crystal clear polished sound, very powerful and solid. I think this time the guitars sound heavier and they are much closer to folk metal than folk rock. Ksenyia keeps improving her vocals and I think this is her best performance so far. Her singing style is very distinctive and characterizes the whole sound of the band! 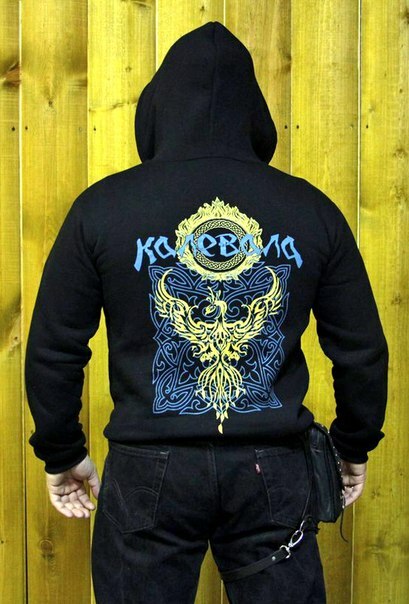 Kalevala of course keep using many acoustic and traditional Russian instruments blended perfectly with the metal ones. Their compositions are very enjoyable and all songs are different. There are faster songs, heavier songs, slower songs, some happier, some melancholic, all of them with catchy bridges and refrains, sounding 100% Kalevala! They also have some parts, where they experiment with a jazzy progressive mood and parts where they reveal a more classic heavy metal approach, with amazing guitar solos. Everything seems to work for them... There is something “undefined” in this album that makes me wanna listen to it again and again, which I didn't expect, since I usually prefer more extreme folk metal. I guess it's the amazing compositions and the excellent sound of then band, or maybe this positive energy of their music... “Ведьма” contains 11 great songs (without boring or filler tracks), all in Russian and it lasts for 48 minutes. Like their previous works, lyrics are about pagan and mythological themes.